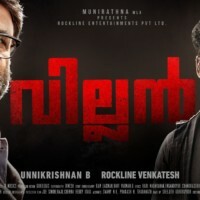 Villain is an upcoming Malayalam movie written and directed by B Unnikrishnan And Produced by Rockline Venkatesh. 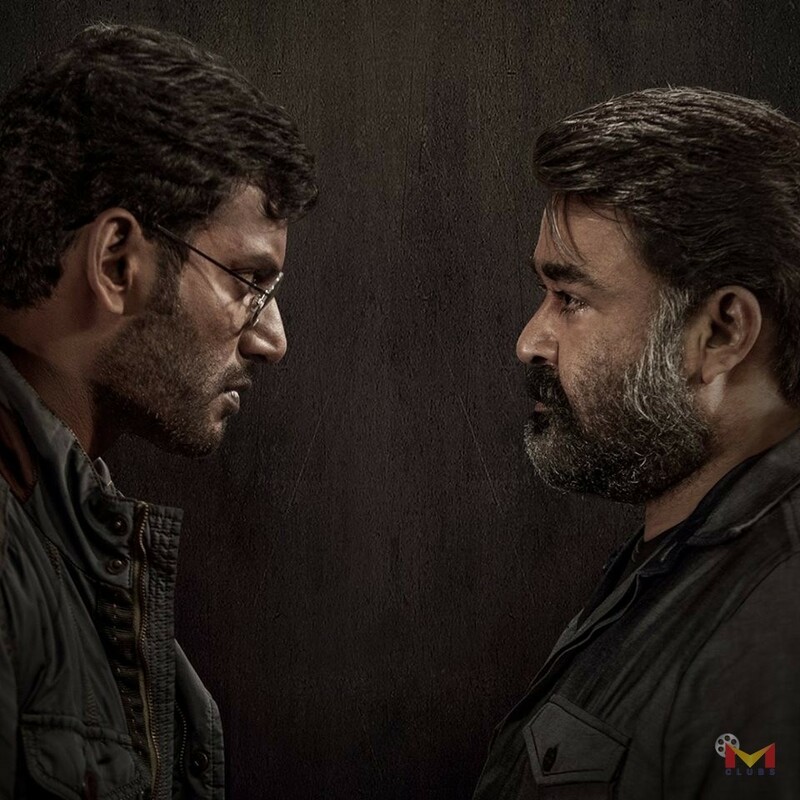 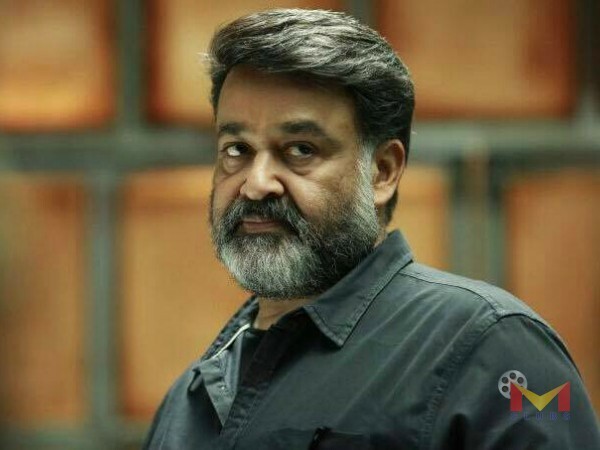 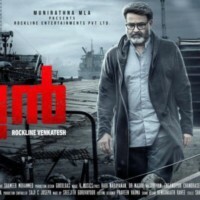 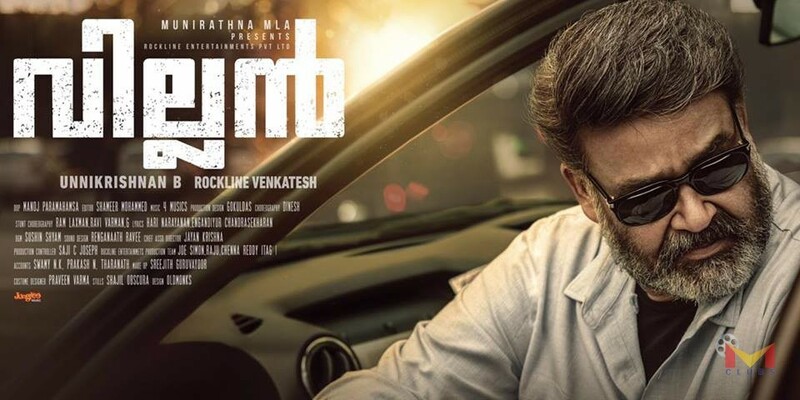 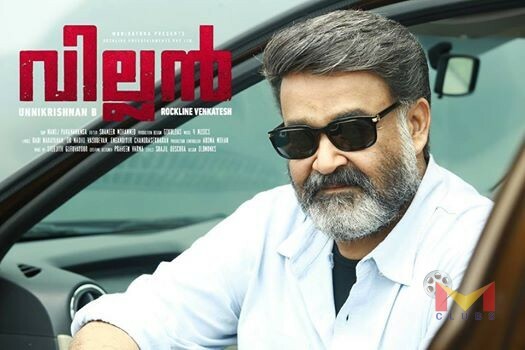 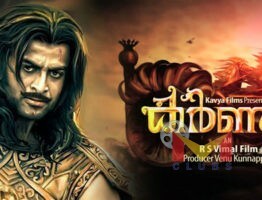 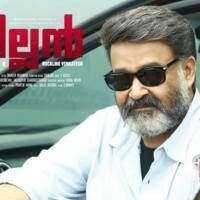 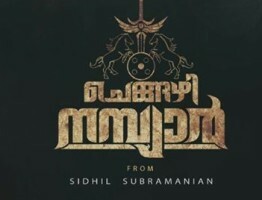 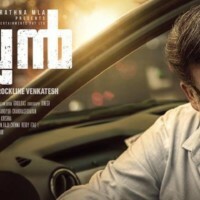 Starring Mohanlal, Vishal, Manju Warrier, Srikanth, and Raashi Khanna. 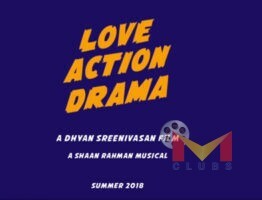 Music by 4 musics and Cinematography by Manoj Paramahamsa. 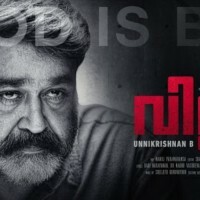 Villain Movie Official TrailerFor the best audio experience plugin your earphones.